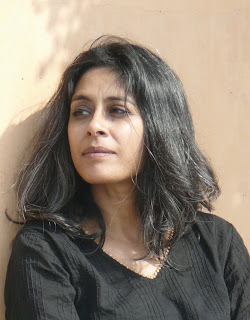 Anuradha Roy was born in India and educated in Hyderabad, Calcutta and Cambridge (UK). 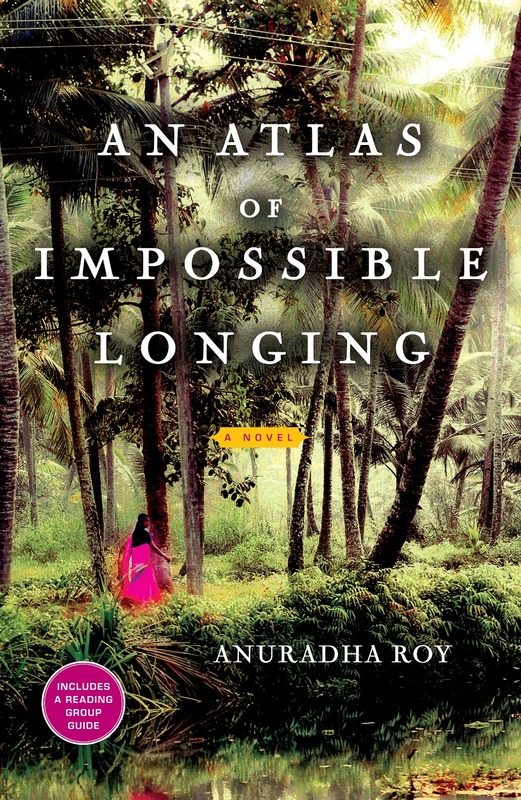 Her first novel, An Atlas of Impossible Longing, has been published in 18 countries and translated into 15 languages across the world. It has been named by World Literature Today as one of the 60 most essential books on modern India and was shortlisted for the Crossword Prize and longlisted for the Impac Award. 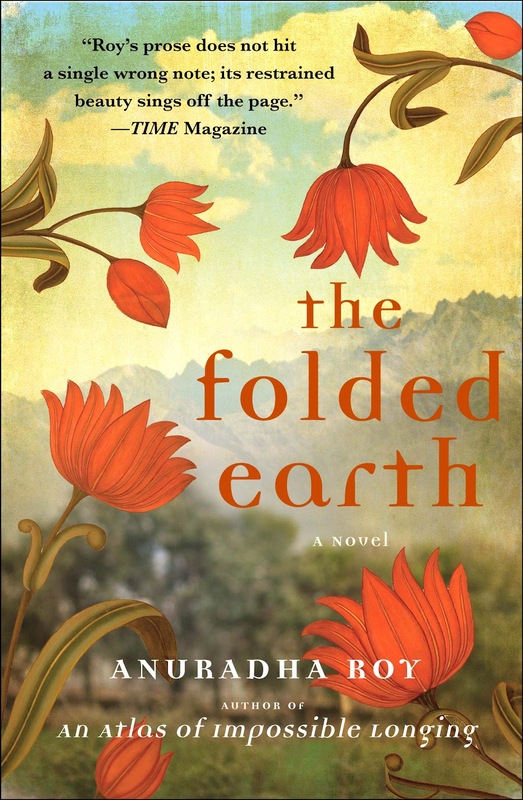 Her second novel, The Folded Earth, was published this year in the UK and India and was shortlisted for the Hindu Literary Prize and longlisted for the Man Asia Literary Award. 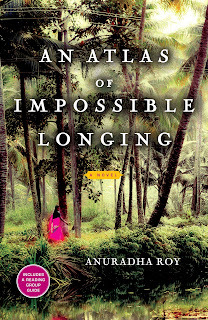 Anuradha Roy's journalism and book reviews have been published inOutlook, India Today, Outlook Traveller, Biblio, Telegraph, Indian Express, and the Hindu. She works at Permanent Black, an independent press publishing in South Asian history, politics and culture. She lives mainly in Ranikhet, India, with her husband Rukun Advani and their dog, Biscoot. Here are her responses to an email interview with Suprose. I’m not sure I know why, but I know that I need to. If I’m not writing, I snap, glower, feel irritable and restless. It is only when I’m writing that everything else in my life sort of makes sense. I’ve been writing stories since I was a child. As soon as I could put alphabets together, I wrote atrociously spelt little stories of the “Once there was a bear, it sat on a chair” kind. By the time I was in my teens, a newspaper was publishing my short stories. 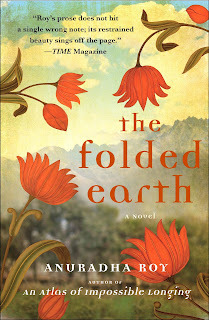 After that I had a long detour into publishing and journalism, both of which I am still involved in, but about eight years ago I went back to fiction. What do you like most about writing novels? I’m not sure I like writing novels. I wish I could do something less draining, emotionally and intellectually. But maybe it’s the exhaustion I like – at the end of each good writing session, alongside the exhaustion there’s so much satisfaction. And I like the company of my characters. Have you dabbled in short fiction? Why or why not? My short stories tend to grow longer and longer. And then they either become parts of novels or they hibernate in my computer. Can you describe your writing space/your room/desk etc. I live in two places and work at any desk or table I can find free. In Delhi, my usual desk overlooks trees and then a car park where I can see cats and children in the next apartment block at play. In Ranikhet, my favourite is a desk that used to be my grandfather's, which I've used since I was about eight years old. It's scarred and wobbly because it's travelled a lot. It's a black Burma teak desk with paw-like legs, a sloping top you can shut, and lots of drawers and alcoves. It looks northward at the Himalayan peaks. What motivates you to keep writing, especially when you hit those writers blocks? If I’m stuck with a particular piece of writing, I forget about it for a while and go for long walks, or nap, or cook, or talk to my dog. If I lost the need to write altogether I wouldn’t look for motivation to carry on, I would just do something else. If one were to look through your reading pile what would they find? Shei Shomoy, by Sunil Gangopadhyay, in Bengali, a magnificent 900 page epic set in nineteenth century Calcutta. Rebecca Jones, by Angharad Price, a moving, beautiful short novel chronicling life in a thousand-year-old Welsh farm. Boyhood , by J. M. Coetzee. 1857, by Vishnu Bhatt, a fascinating contemporary memoir of the army revolt that became a full scale battle against colonial rule in India in 1857. I always have some poetry around, also back issues of the TLS, and something by Henning Mankell. Your thoughts on what makes a writer successful? Other than imagination, language skills and some willed self-delusion, novelists need similar qualities to long-distance runners: stamina, persistence, and happiness in solitude. (Not surprising that Murakami both runs and writes and then writes about running in What I talk about when I talk about running). What are your short and long term writing goals? I’m incapable of planning anything beyond next week. I usually find myself in the middle of things and then if it makes sense to go on, I do.